There's nothing quite like the rush of bargain hunters on a mission. Retailers know that their flooring needs to be able to stand up to the flow of shoppers that visit their stores each day. Get retail flooring that is as beautiful as it is long-lasting with Intex Flooring. Your flooring requirements will vary depending on the layout of your store—a traffic walkway may benefit with marble tiles while the interior of a store dressing room will do better with comfortable carpet. Help your customers have the best shopping experience with retail flooring that is perfect for your space. 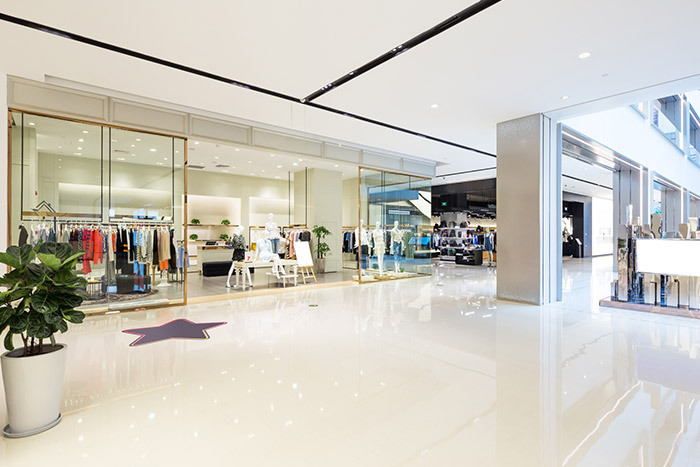 Interested in durable flooring for your retail space? Intex Flooring provides gorgeous and long-lasting retail flooring to give your commercial space distinctive flair.